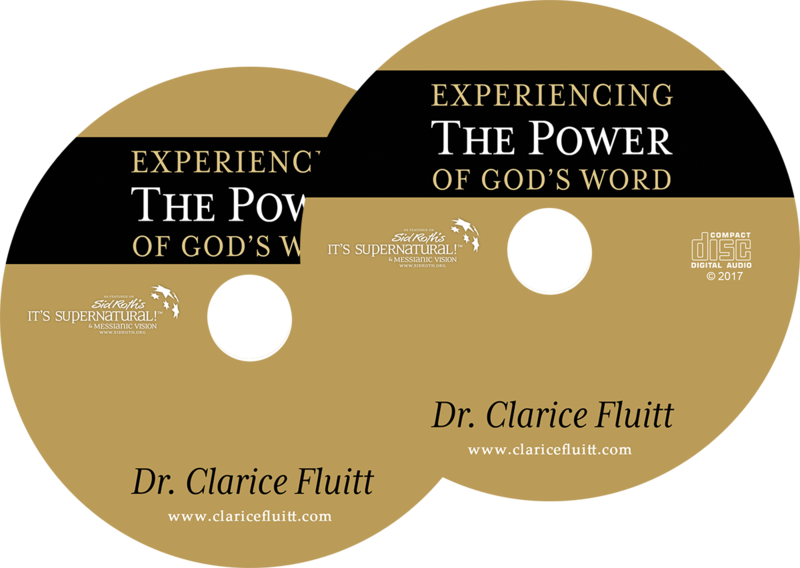 Join Dr. Clarice Fluitt to learn how to achieve the impossible with God. 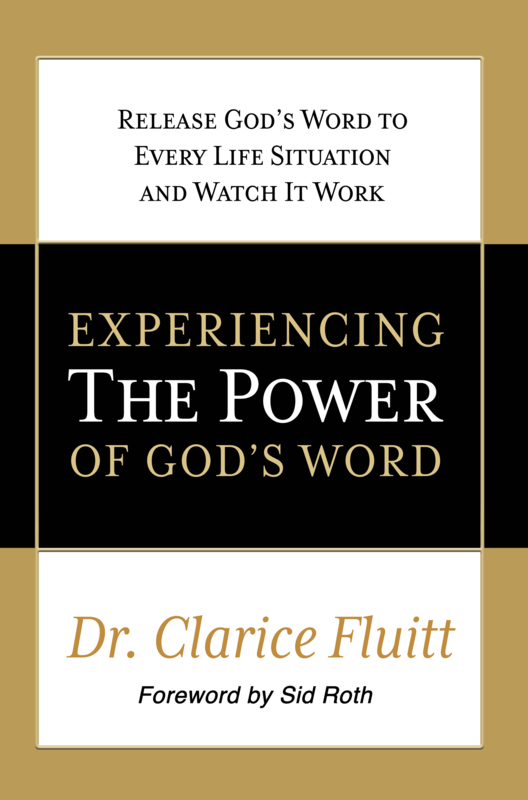 "Dr. Clarice Fluitt has consistently encouraged leaders, executives, and those hungry to grow in the realization of their dreams and visions. 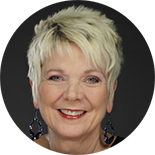 I have personally been mentored and coached by her and as a result, my life is much richer and fuller for every moment she has invested into me."